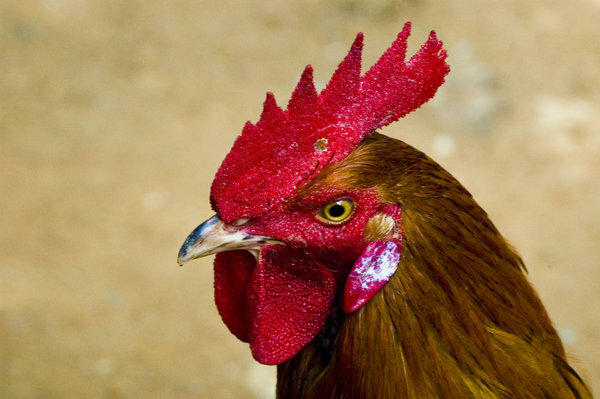 This is such a handsome rooster head. I love the detail you captured on the comb and wattles. Thank you!